It seems that Opera experiment observed some superluminal neutrinos. First of all we must see the scientific data: at 4pm on 23rd september (Geneva time) we can connect to the Cern seminar (also on webcast), but probably a preprint will be puiblished on arXiv in the next hours. In every case I think that it's very important say some worlds about the news. There's a lot of comments about the question, and some people say that special relativity and also standard model will be falsified by the results if they will be confirmed. Instead I think that we simply speak about an extension of standard model, and there're no really consequence about special relativity. First of all we must remember that special relativity and standard model are first of all electromagnetic theories, where the boson is the photon and the speed of light is important for the photon and for the em interaction. And neutrinos don't interact with electromagnetic field, and the results is simply the confirmation of this situation! At the other hand the results, if confirmed, say us simply that neutrinos are the most elusive particles in the universe: in this case they escape from the control of special relativity, which would not be the correct theory to describe them at highest energy. In the same way, we must modify standard model in order to include these new superneutrinos. In this last case the changes will be at the high orders of the theory: we must remember that, if the effect it's really important at the energy of standard model, the theory would never have been tested with a high degree of accuracy. Another hypothesis is that the introduction of superluminal neutrinos in model standard could resolve some mathematical problems of the model, or explain some physical question (like the matter-antimatter asymmetry, for example). But we can continue playing with the assumptions: the superneutrinos could be the trace of a new fifth interaction between neutrinos and dark matter. This hypothesis is included in some dark matter theories: so model standard and special relativity could be remain unmodified. In every case, if the results will be confirmed, the first step for model standard theorists is propose changes at the highest orders of the theory. And for the future search an extension of the theory. Thanks to Marco Delmastro, Tommaso Dorigo, Peppe Liberti, Annarita Ruberto for sharing the news. I've just download and print the paper. I read it during the day. That's a very good comment to the news of the day! The other news is that everybody is talking about physics... Amazing! 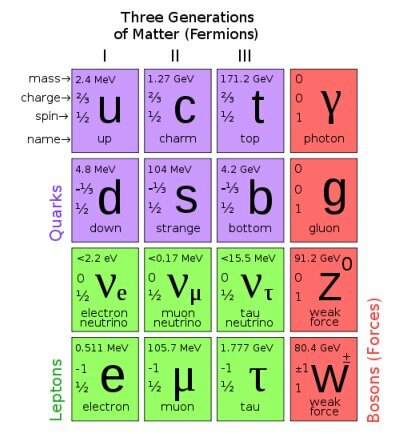 I don't understand the comment on the fact the neutrinos are not interacting with the EM fields. SR and GR of course include the speed of light as a fundamental scale, but this has nothing to do with the EM interaction. It's just an incident, because the photon is massless. If SR and GR are right, superluminal neutrinos violate causality and make the vacuum unstable. It's not higher order corrections, if masses are imaginary, it's a catastrophe in any case. If SR and GR are wrong, and neutrinos don't violate causality, we should then explain why there is a barrier at v=c that apparently nothing can pass but neutrinos. I don't think one can adapt GR and SR to accomodate tachions and still keep the great results of the Standard Model. Virtual particles violate causality principle (and others physical principle). It could be that superluminal neutrinos was created by a virtual particle, so the violation of casuality principle is a new proof of model standard, without destruct special relativity, that is not a field theory. creation via virtual particles doesn't solve the stability problem. Virtual particles are only an artificial concept coming from Feynman graphs. 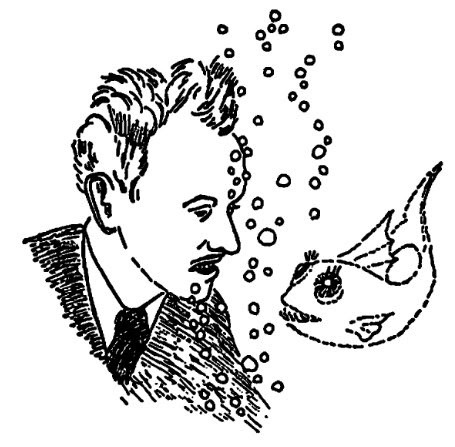 All QFTs with tachions are unstable disregarding how one creates tachions. Imaginary mass means negative mass squared, which would imply that the most stable state of a theory is not the vacuum but the tachion. Then we should see a sea of neutrinos everywhere. They are difficult to reveal, but we can tell that there is no ether made of neutrinos.